A few months ago, Pokemon Center Yokohama announced it would be moving to a new and larger location this November. Here’s what is going to happen during the campaign, which kicks off September 3 and ends on October 28, 2018. 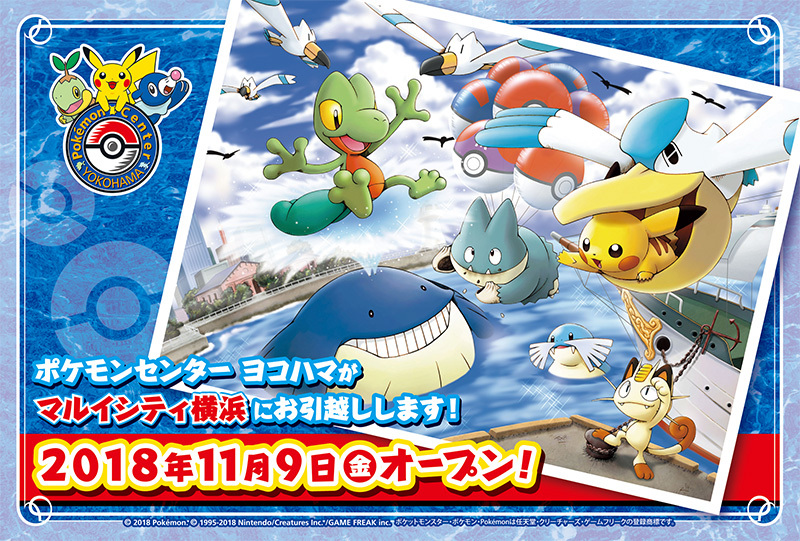 During the campaign duration, Pokemon Center Yokohama will distribute clear art cards to visitors at no additional cost. The art cards feature nostalgic artwork from 2005 and 2008. Here’s the design for visitors coming in September. And here’s the October design. Note: Only one person can receive one art card. While stocks last. 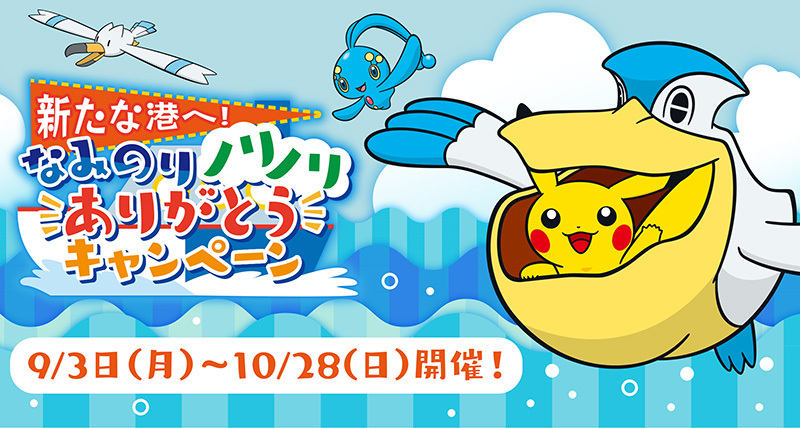 Pokemon Center Yokohama will host 4 consecutive weekends of game battles. You’ll need a copy of Pokemon Ultra Sun or Ultra Moon and a Nintendo 3DS system to participate. 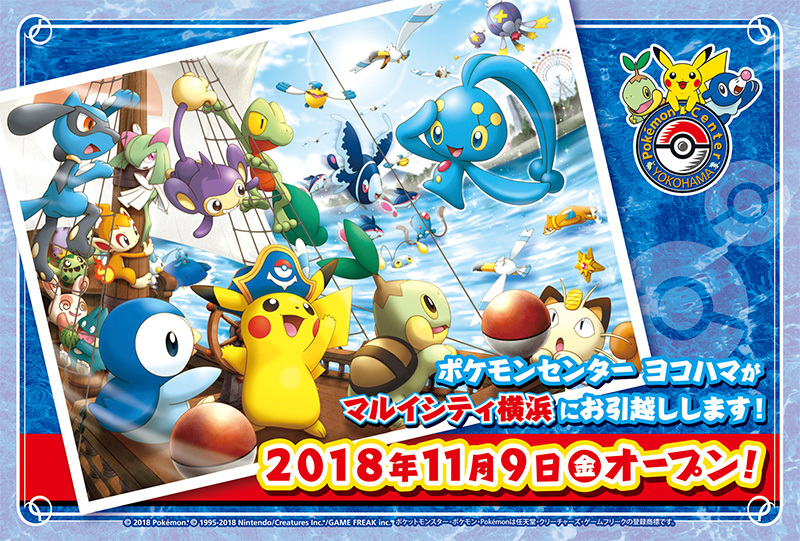 On October 27 and October 28, visitors at Pokemon Center Yokohama will receive a limited edition Message Card, detailing the 13 years of Pokemon Center Yokohama’s history.